Matilda is a brilliant and sensitive child, but her parents think of her only as a nuisance. Even before she is five years old, she has read Dickens and Hemingway and still her parents think of her as a pest. So she decides to get back at them. Her platinum-haired mother and car salesman father are no match for her sharp genius, and neither is the cruel headmistress Miss Trunchbull. And then she - a child prodigy - discovers she has an extraordinary psychic power that can save her school and especially the lovely kindergarten teacher, Miss Honey. 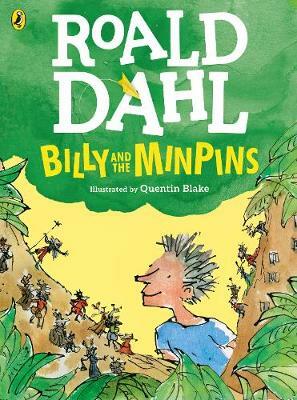 Roald Dahl was born in 1916 in Wales of Norwegian parents. He was educated in England before starting work for the Shell Oil Company in Africa. He began writing after a 'monumental bash on the head', sustained as an RAF pilot during WW2. 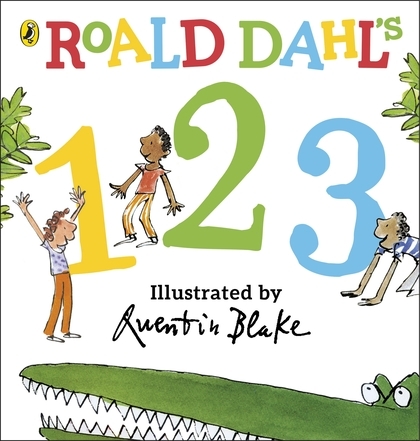 Roald Dahl is one of the most successful and well-known of all children's writers. 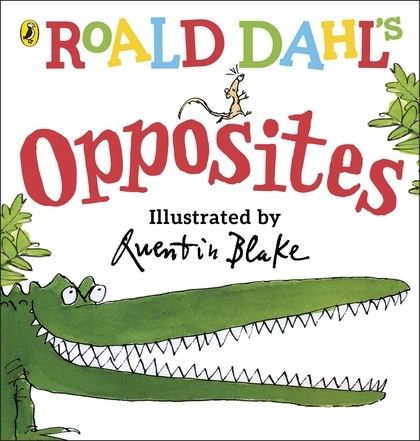 Roald Dahl died in 1990 at the age of seventy-four.